Share "Get Grillin' with Cooking Equipment Rentals"
Summer is here and that means grilling season has begun. There’s no better way to spend an afternoon than being outside grilling with your close friends and family. Grilling brings people together and every family has at least one weekend where they go all out. I’m not talking about burgers and hot dogs. I’m talking about renting the good stuff like smokers and fryers to make some of the best barbecue you have ever had. 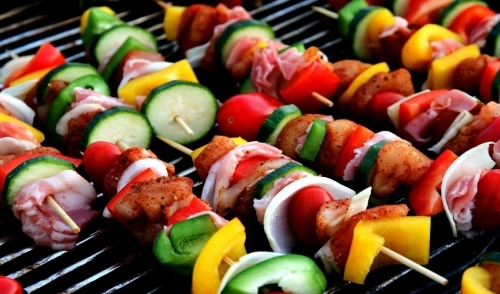 Here are some basic tips and recommendations to get grilling this summer. First, understand that renting cooking equipment is a wonderful thing. Unless your job is to grill or barbecue, renting allows you to take advantage of the same quality equipment the professionals use without having to deal with the hassle of storage and maintenance. When it comes to renting cooking equipment you can rent everything from concession stand equipment to serving utensils and even large trashcans. Your options are endless! Therefore my recommendation is to rent something you wouldn’t normally do. A good choice to get grilling this summer is renting a roasting box. You haven’t had good pork until you roast your own pig in your backyard. There’s an old saying that nothing ever tastes as good as when you make it yourself. Renting cooking equipment can help take you to next level. If you’re catering an event or hosting a very large party, consider renting commercial style equipment. Commercial style grills are much bigger and come in both charcoal and propane. 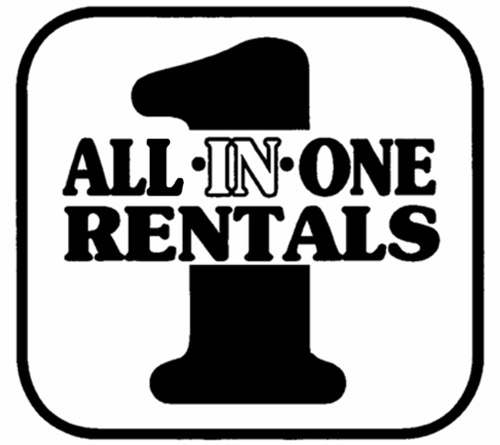 Most rental companies will also supply the charcoal, lighter fluid, and propane tanks. The size of the grill or piece of cooking equipment will often determine the price per/day. On average a five-foot commercial style charcoal grill can run you about $60-70 per day. Propane style grills are typically slightly more expensive and that won’t include the propane. Renting cooking equipment is no different than renting a tent or moonwalk for your child’s birthday party. 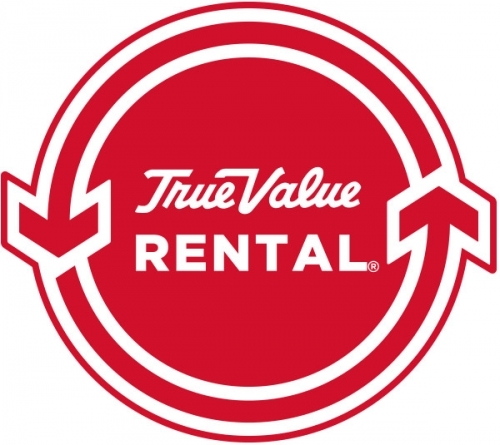 Most equipment can be rented from any local rental company. Be sure to inspect your equipment before use and to book early. Have an idea of the what’s in stock near you and plan accordingly. Everyone has his or her own style and taste when it comes to grilling outdoors. Rent what you need to make your food taste the best. Always double-check the return policy when renting cooking equipment. Most companies will charge a cleaning fee upon booking the rental, and refund it if you return the equipment in a clean condition. Contact your local rental company today to make that next outdoor party a hit with a grill or smoker that can impress the entire neighborhood.